Optimus Garden hydroponics kit by Aquapioneers. Ready to start growing your own vegetables, fruits, flowers, and aromatics? 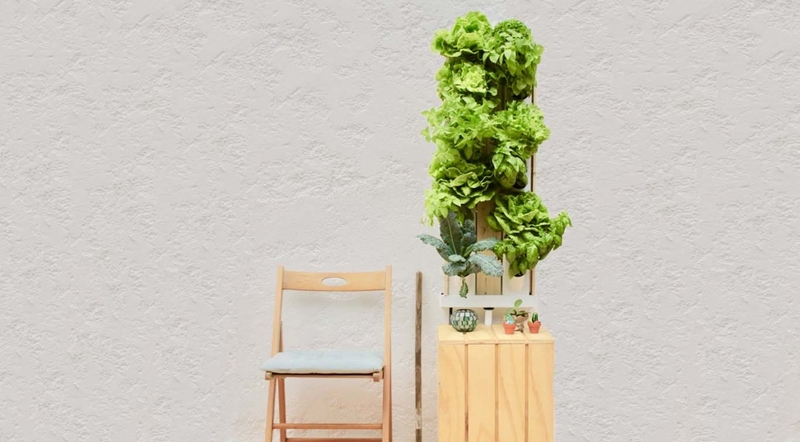 The Optimus Garden hydroponics systems are the simplest and most fun option to have your own fresh food production at home or at your place of work. The OG kit comes with everything you need to set up your urban garden with 12, 18 or 24 plants. You choose which one best suits your space. 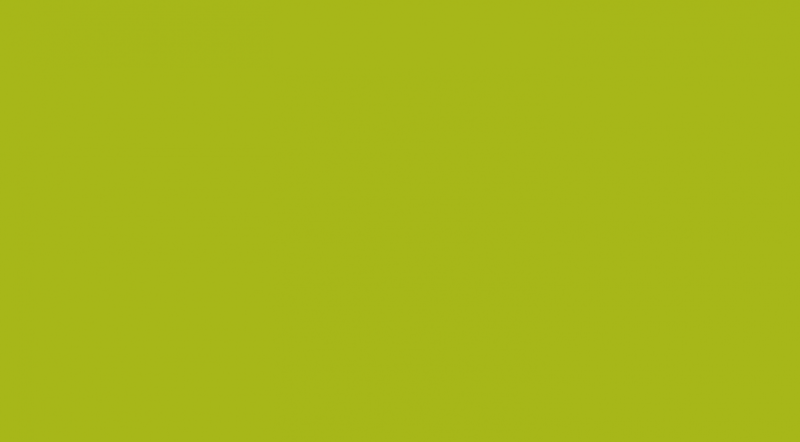 Do not think twice and join the vertical agriculture revolution! The vertical gardens OG use hydroponics as a cultivation technique. No soil is needed and plants are grown with water and dissolved nutrients. 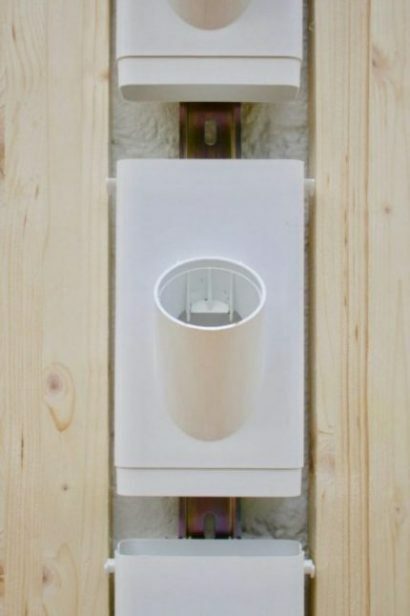 This makes it much simpler and cleaner to grow at home! Therefore, the orchards consist of a small tank that is filled with water and nutrients every two or three weeks, and this water is driven to each column by a small pump. The nutrient solution is falling directly on the roots of the plants, and these directly acquire all the nutrients to grow healthy and strong! Only one point of light is needed. No water intake is needed. – Seeds: lettuce, basil, and peppers. 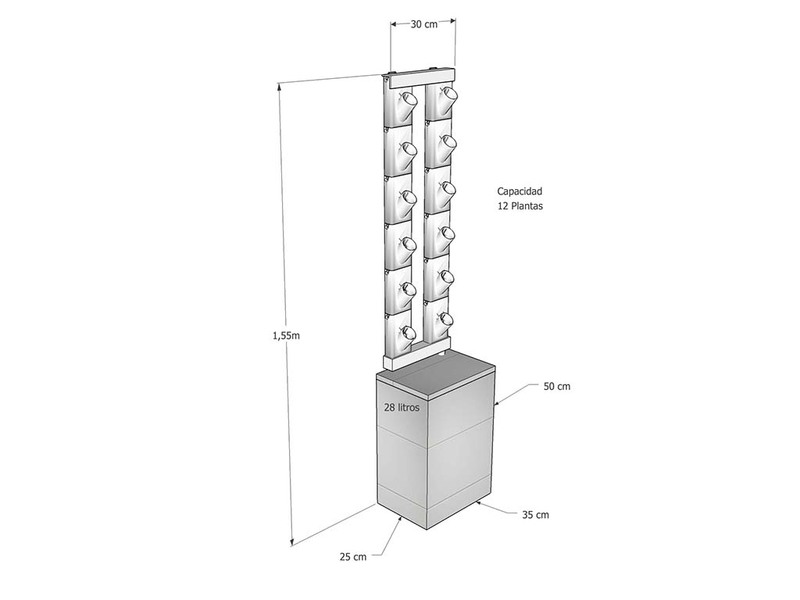 The Optimus garden kits offer a 3-year guarantee on the main parts of the garden structure: vertical pots, DIN rails, collection channel, corners, drippers and 28L tank. The rest of the components are covered by a 1-year warranty. Aquapioneers together with Optimus Garden we want to always offer the best to each of our clients. Therefore, if you are not 100% satisfied with your OG Kit, we offer a full refund within 90 days after purchase, minus a fee of €20 for shipping costs. WHAT MAKES THE HYDROPONIC OG KIT DIFFERENT? 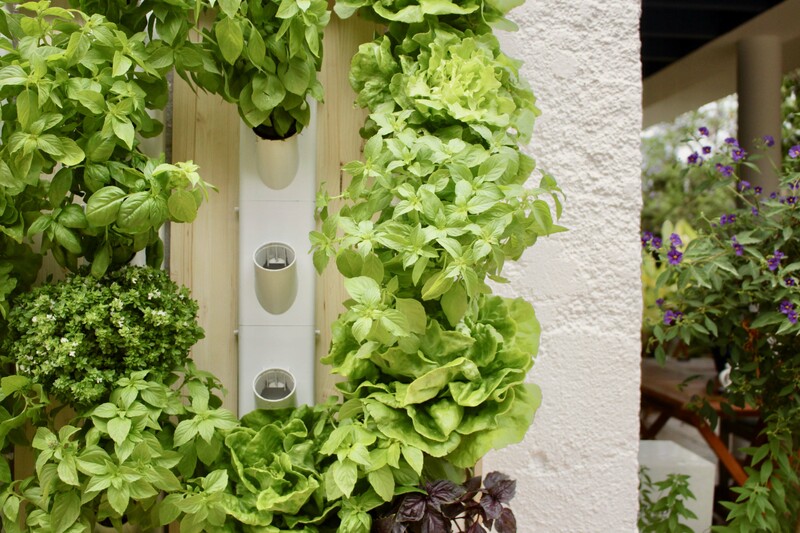 The OG vertical systems use hydroponics and therefore don’t need soil! That makes them much cleaner and easier to handle. Take out your plants, cut directly on the plate and put them back in the garden. 0 spots and 100% simple! No more dry plants and gardens without watering. With OG vertical gardens, simply fill the tank once every 2 weeks with water and nutrients. Forget about having to water every day and go on vacation quietly! 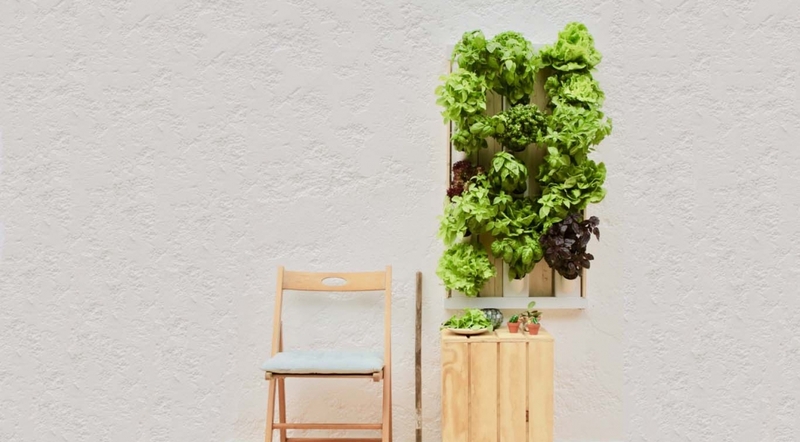 Grow up to 70 plants per square meter! 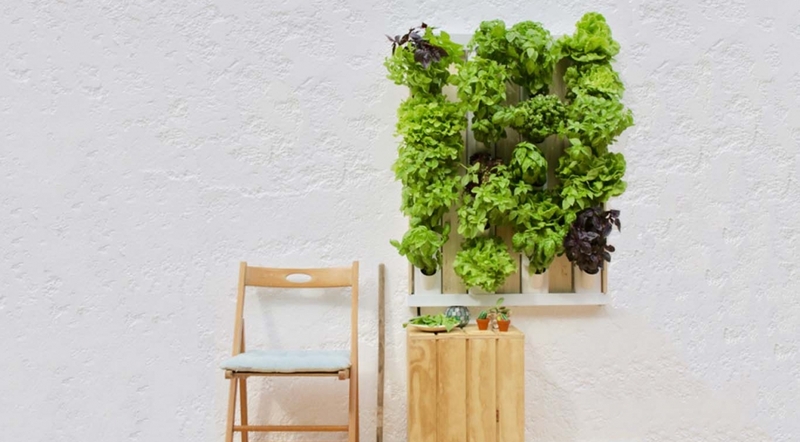 Make the most of the space and benefit from the advantages of hydroponics to supplement your diet with fresh and quality food harvested daily in your own home.